L'Îlot des Palais is a historical and archaeological site in the provincial capital. 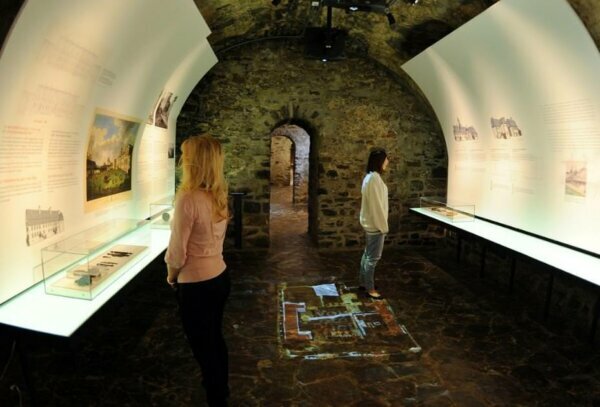 You can choose between exploring the exhibitions, visit virtual excavations or GeoRally with GPS to explore castles, palaces and prisons. Whatever you choose, fascinating revelations await! Get a 20% discount on the combo Îlot and GeoRally (mid-October to April) or the combo Îlot and virtual excavation (April to mid-October) with your HI membership card.